# 1: In which 2011 Oscar nominated movie does Max von Sydow play “the Renter”. 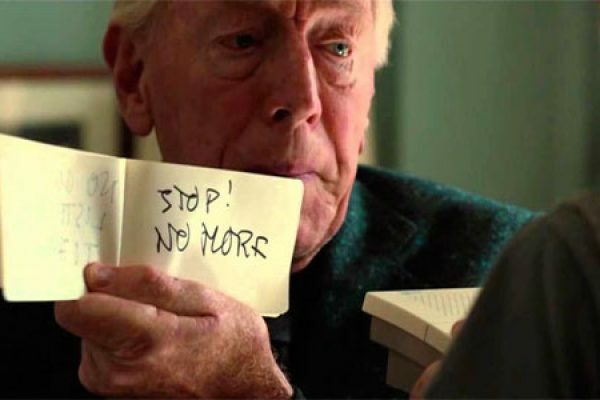 Max von Sydow played the Renter in Extremely Loud and Incredibly Close (2011), which earned him his second Academy Award nomination. The film was released in U.S. on December 25, 2011. 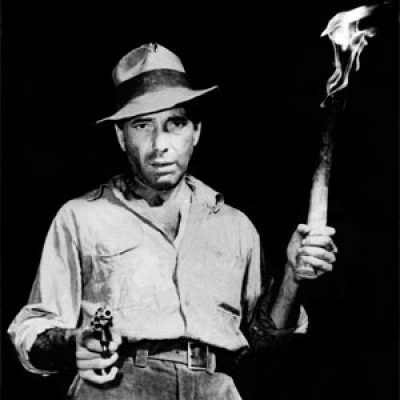 # 2: Humphrey Bogart won his only Academy Award for Best Actor in a Leading Role in which movie? 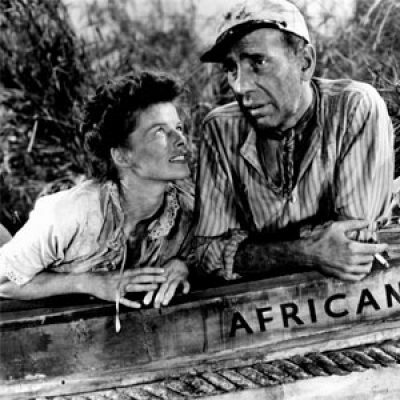 The role of Charlie Allnutt in The African Queen won Bogart his only Academy Award for Best Actor in a Leading Role in 1951. # 3: Who plays the leading role as Christy Brown in My Left Foot? In 1990, Daniel Day-Lewis won the Academy Award for Best Actor for his portrayals of Christy Brown in My Left Foot (1989). 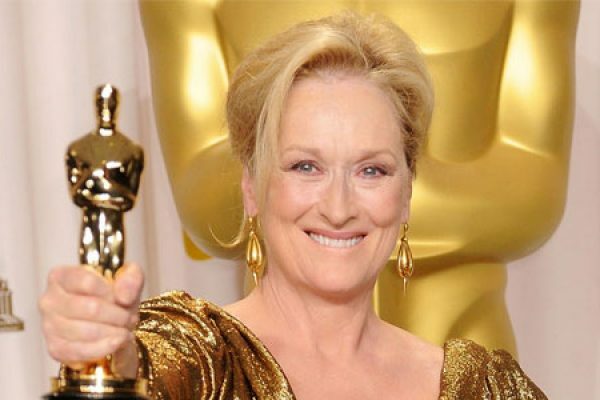 In 2012, Meryl Streep won the Academy Award for Best Actress in a Leading Role for her role in the Iron Lady. 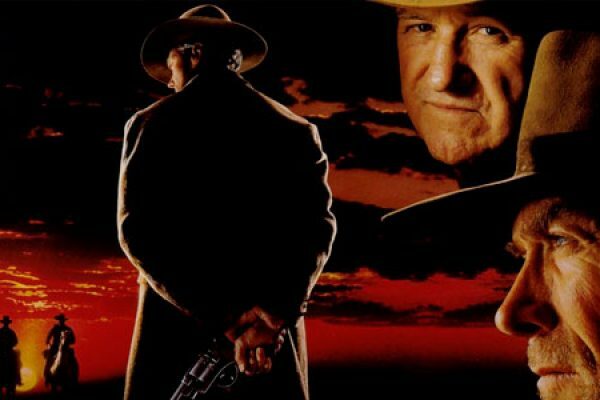 # 5: At the 65th Academy Awards in 1993, Unforgiven won the award for Best Picture and Best Director. Who directed the film? At the 65th Academy Awards in 1993, Unforgiven won four Oscars out of nine nominations, including Best Picture and Best Director. # 6: Schindler’s List is a 1993 Oscar winning picture by which director? 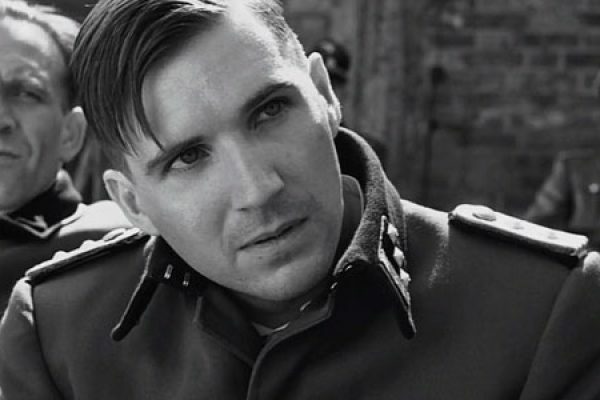 Schindler's List is directed and co-produced by Steven Spielberg. It premiered in November, 1993. The year after it was rewarded with seven Oscars, including Best Picture and Best Director. 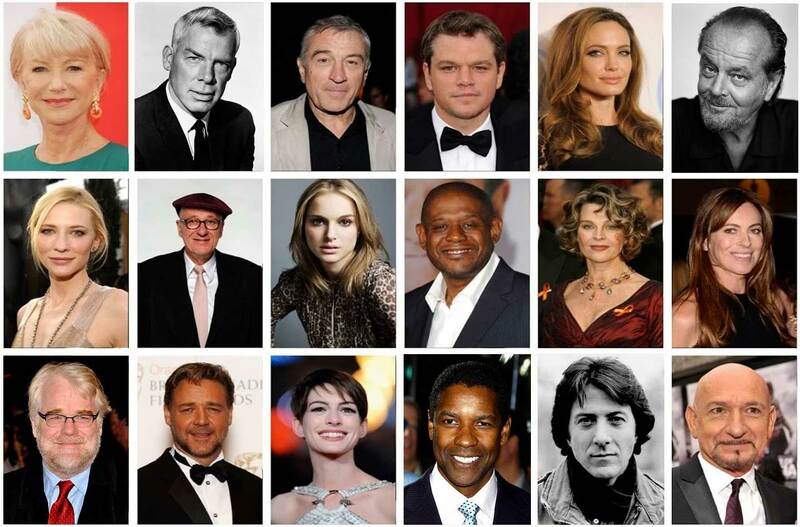 # 7: Who won the Award for Best Director at the 57th Academy Awards (1985)? The big winner at the 57th Academy Awards in 1985 was Milos Forman's Amadeus. The film had received 11 nominations and won 8 Awards, including Best Picture, Best Director for Milos Forman, and Best actor for F. Murray Abraham. Both Woody Allen and David Lynch were nominated for Best Director two year later at the 59th Academy Awards, but neither won. Martin Scorsese was nominated for The Last Temptation of Christ at the 61st Academy Awards in 1989. The winner that year was Barry Levinson (Rain Man). 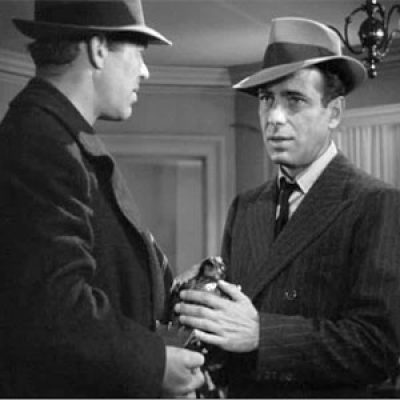 # 8: How many Academy Awards did Humphrey Bogart win during his career? The role of Charlie Allnutt in The African Queen won Bogart his only Academy Award for Best Actor in a Leading Role in 1951. 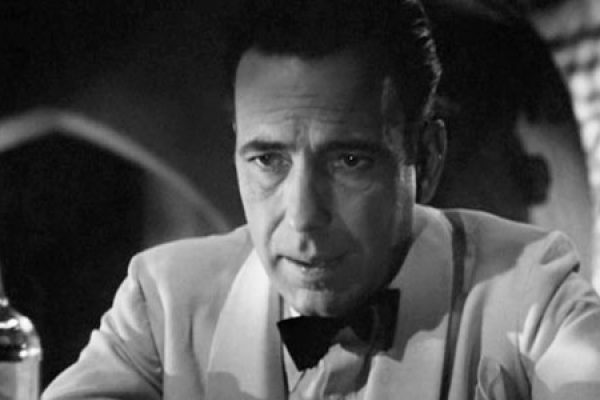 He was, however, also nominated for the Best Actor award for his role as Rick Blaine in the movie Casablanca and for his role in the movie The Caine Mutiny. # 9: Who won his second consecutive Academy Award for Best Director in 2016? Alejandro IÃƒÆ’Ã‚Â±ÃƒÆ’Ã‚Â¡rritu is the first Mexican director to be nominated for and win the Academy Award for Best Director. He was awarded the Oscar for Birdman in 2015 and won again in 2016 with The Revenant. He is the third director to win back to back Oscars, following John Ford and Joseph L. Mankiewicz. Que Sera, Sera (Whatever Will Be, Will Be) is a popular song written by the songwriting team of Jay Livingston and Ray Evans. 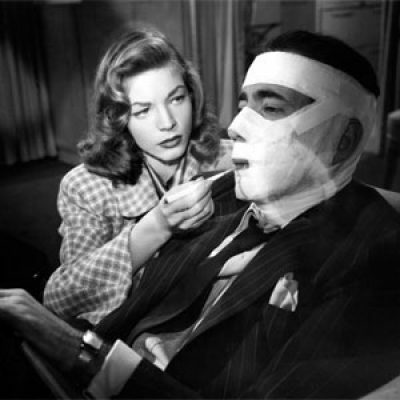 The song was introduced in the Alfred Hitchcock film The Man Who Knew Too Much (1956). Doris Day's recording made it to number two on the Billboard Hot 100 and number one in the UK Singles Chart. It also got the 1956 Academy Award for Best Original Song. Great job! Do you want to try again, with some new questions? Maybe you got the wrong ones? Do you want to try again, with some new questions? 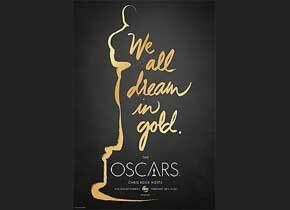 Take a trip down memory lane with 90 years of Academy Awards nominations and price ceremonies. How many of our celebrated actors, actresses, directors, producers, song writers, and other performers do you remember? This is the ultimate challenge for any movie buff who likes to follow the Oscars. You’ll find questions about the very first awards in 1929 until the most recent one. 10 questions are drawn from a pool of more than 150 questions.